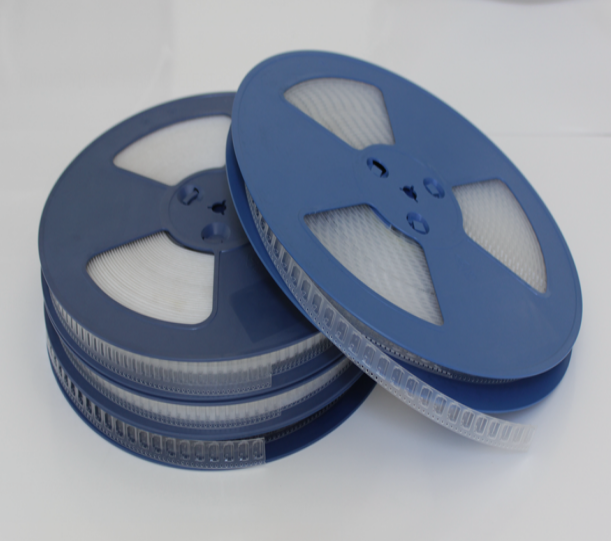 The carrier tape sheet is a polystyrene (PS) sheet developed, from which carrier tape is made. 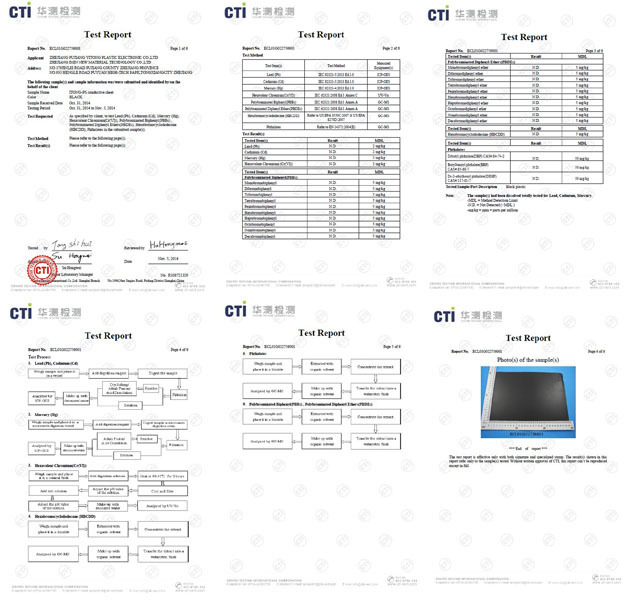 Standard-grade and anti-static-grade sheets are available. Sheets can be slit into a basic width or necessary slit width before delivery. 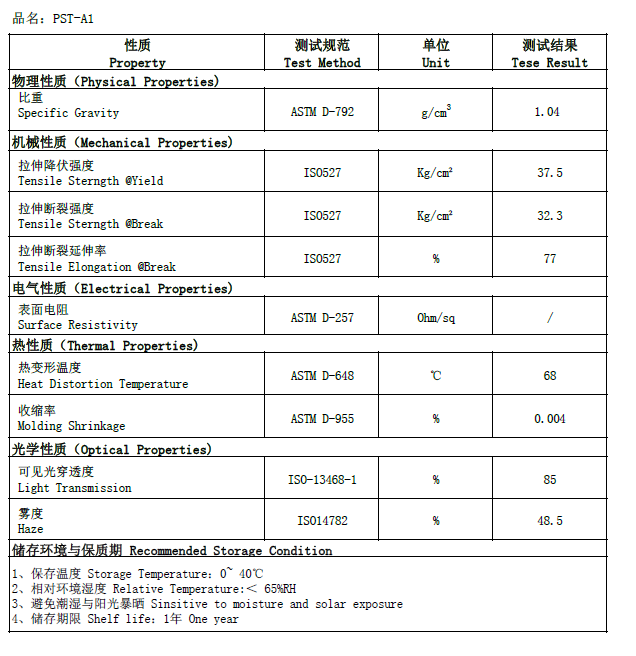 Furthermore, we comply with customers' request to slit their sheets on hand.Transparent materials possess wide bandgaps whose energy value is greater than those of visible light. 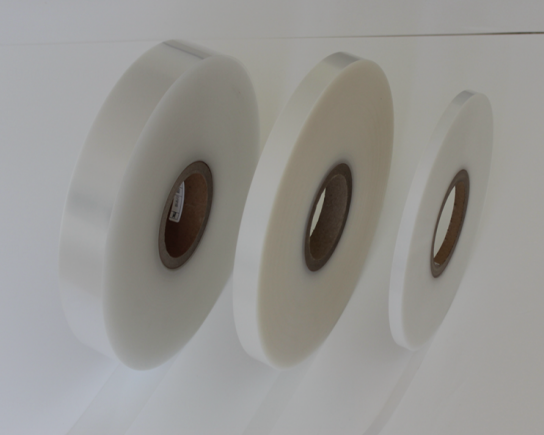 Looking for ideal HIPS Sheet For Carrier Tape Manufacturer & supplier ? We have a wide selection at great prices to help you get creative. All the HIPS Clear Raw Material are quality guaranteed. 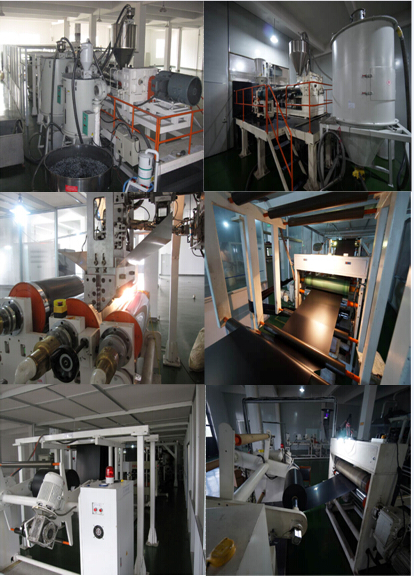 We are China Origin Factory of PS Clear Raw Material. If you have any question, please feel free to contact us.